The loss of strength after stroke is a common and important impairment. Some people who have had a severe stroke can lose as much as 50–70% strength in the affected arm and leg (Andrews & Bohannon 2003; Horstman et al. 2008). This loss of strength can result in profound disability of the arm and mobility limitations. One way to improve strength after stroke is with progressive resistance training. Progressive resistance training is characterised by muscles working at high loads with low repetitions, that is, a load of maximum 8 to 12 repetitions for at least two sets with a progressive increase of the load. However, these improvements in strength do not carry over into improvements in function (Dorsch et al. 2018). Also, progressive resistance training is not commonly used in stroke rehabilitation (Hendry et al. 2018). This may be because progressive resistance training is time consuming to set-up and difficult to implement in people with very weak muscles. Repetitive practice of tasks such as walking or reaching and manipulating objects is a major component of rehabilitation after stroke. Some interventions used to promote repetitive practice include constraint-induced movement therapy, body weight supported treadmill walking, or robotic devices. These interventions are typically performed with an emphasis on high repetitions and no added resistance to movement; hence, the principles of repetitive practice are very different to the principles of progressive resistance training. Repetitive practice after stroke is known to improve function (Corbetta et al. 2015; French et al. 2016; Mehrholz et al. 2015), but less is known about the effects of repetitive practice on strength. We recently conducted a systematic review to see if repetitive practice after stroke improves muscle strength (de Sousa et al. 2018). We defined repetitive practice as repetitive voluntary contraction of muscles of the affected arm and leg, and included repetitive practice of a whole task (i.e. sitting, standing up, walking), or components of a task (i.e. bending and straightening the elbow as a component of reaching and manipulation). We included any intervention that involved repetitive practice and excluded studies where the intervention only included an artificial drive of muscle contraction (i.e. electrical stimulation or robotics without attempts to move a limb), interventions that did not require voluntary muscle contraction, or interventions involving progressive resistance training. We compared repetitive practice to no intervention or a sham intervention, and only included randomised controlled trials. We extracted data from studies at all stages of recovery after stroke. Fifty-two studies were included in our review. Forty-six studies with a total of 1928 participants had sufficient data for us determine the overall effects of repetitive practice on strength. We found that interventions involving repetitive practice improve muscle strength after stroke, and these improvements are accompanied by improvements in function. The average improvement in strength of the affected arm and leg with repetitive practice across all stages of recovery is 15% and 28%, respectively. We found that the largest improvement in strength with repetitive practice occurs in the affected leg in the first 6 months after stroke, with an average improvement of 40%, when compared to baseline strength. When we looked at which interventions improved strength the most, we found that constraint-induced movement therapy improved arm strength by 138% and electrical stimulation improved leg strength by 39%. The results from our systematic review indicate that both strength and function improve with repetitive practice. The improvement in function may be due in part to the improvement in strength. However, our review did not directly assess this. Nevertheless, the results suggest that repetitive practice should be prioritised as an intervention that can improve both strength and function in people after stroke. de Sousa DG, Harvey LA, Dorsch S, Glinsky JV. Interventions involving repetitive practice improve strength after stroke: a systematic review. J Physiother, 64: 210-221, 2018. Andrews AW, Bohannon RW. Short-term recovery of limb muscle strength after acute stroke. Arch Phys Med Rehabil. 84:125-30, 2003. Dorsch S, Ada L, Alloggia D. Progressive resistance training increases strength after stroke but this may not carry over to activity: a systematic review. J Physiother 64:84-90, 2018. Horstman AM, Beltman MJ, Gerrits KH, Koppe P, Janssen TW, Elich P, deHaan A. Intrinsic muscle strength and voluntary activation of both lower limbs and functional performance after stroke. Clin Physiol Funct Imaging. 28:251-261, 2008. Mehrholz J, Pohl M, Platz T, Kugler J, Elsner B. Electromechanical and robot-assisted arm training for improving activities of daily living, arm function, and arm muscle strength after stroke. Cochrane Database Syst Rev. (11):CD006876, 2015. 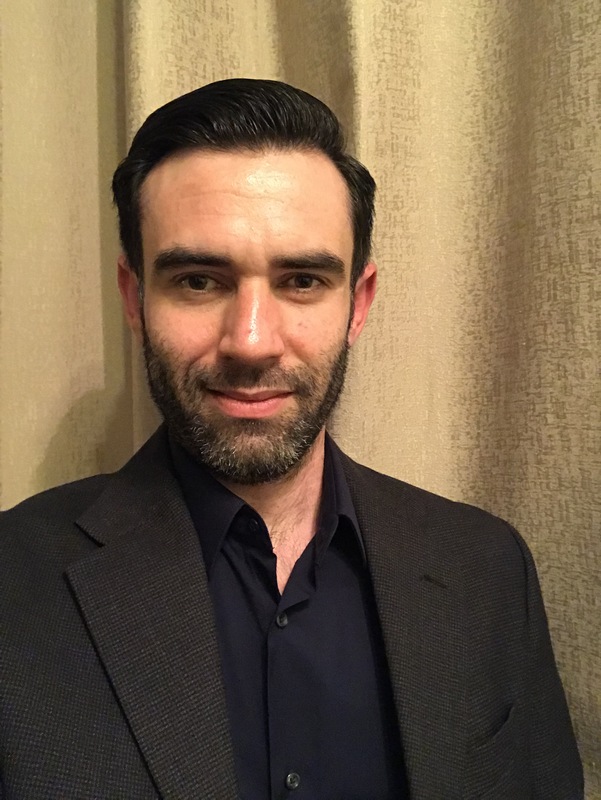 Davide de Sousa is a physiotherapist and PhD candidate investigating the effects of strengthening interventions after stroke, at the University of Sydney. He has over 10 years experience in adult neurological, orthopaedic and older person rehabilitation. His current research is focused on dosage of functional training, and interventions that improve strength and function in people after stroke. You can follow Davide on Twitter @davidedesousa.